Torquay United have moved quickly and appointed former player Chris Hargreaves as manager of the Gulls following the sacking of Alan Knill. Chris Hargreaves made more than 100 appearances for the Gulls. When the Gulls won the 2008/09 Conference Play-off Final at Wembley (against Cambridge United) that saw the Gulls return to the Football League after a two year absence, Chris Hargreaves was not scored the opening goal in the 2-0 victory but was also the club captain. This is his first appointment as a manager but he has been the first team coach at Bournemouth. Chris Hargreaves has appointed former team-mate Lee Hodges as his assistant manager. Lee Hodges has previously been manager of non-league Truro Town. 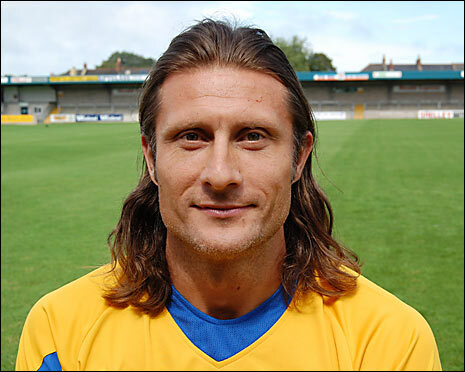 Chris Hargreaves has taken charge of Torquay United when they occupy one of the relegation places in League Two, having only won 5 league games. The Gulls have 21 games left in which to confirm their league status for another season. 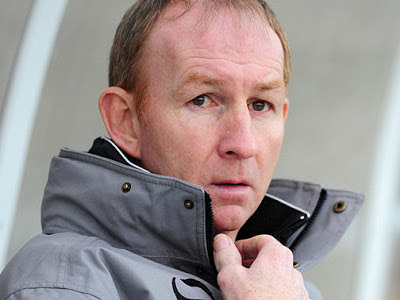 Torquay United have sacked manager Alan Knill following a 2-0 defeat away at Plymouth Argyle. 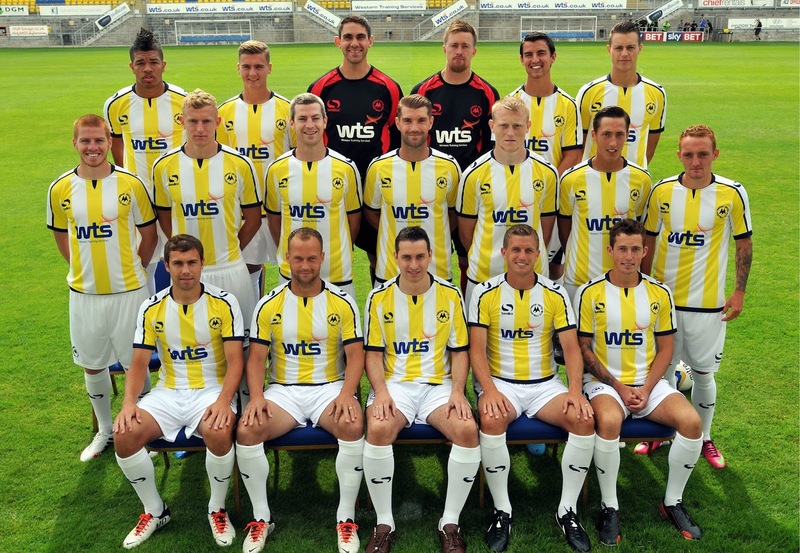 It is with great regret that Torquay United can announce we have terminated the contract of manager Alan Knill. The first half of this season has not gone as we all hoped and the board at Plainmoor believe now is the right time for a change. We would like to express our sincere gratitude to Alan for all his hard work at our club and especially his success in helping us stay in League Two at the end of last season. We all wish him the very best in his future career. Alan Knill joins the Gulls as an interim manager in February 2013; and was appointed manager in May 2013 having secured the Gulls league status for another season. He was in charge for 41 games in all competitions in total, with a record of nine wins, 12 draws and 20 defeats.